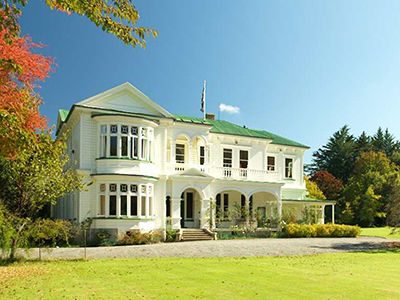 Central Hawke’s Bay, historic house venue. In ancient Cornish, the word Gwavas means “permanent steading” as opposed to the summer pasture; in other words, a place where roots are put down, and histories begin. Gwavas Garden Homestead allows you a unique opportunity to live in history, as you are transported back 120 years, to the world of early pioneering settlers. 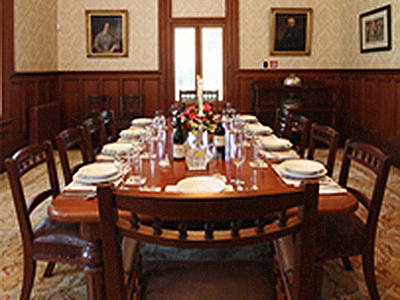 If you are looking for an elegant room for a significant family gathering or a business meeting to mark a milestone, the dining room in our historic homestead will give you a sense of warm formality. Gwavas Gardens is 30 minutes from Hastings. Inside the homestead, guests may view some of the fascinating family memorabilia collected over the last one hundred years; outside, the beautiful gardens and grounds are yours to roam. For an outdoor event, please see the listing for our Side Lawn. We can provide full catering, or you may arrange this yourselves. Accommodation is also available. Please enquire for details. 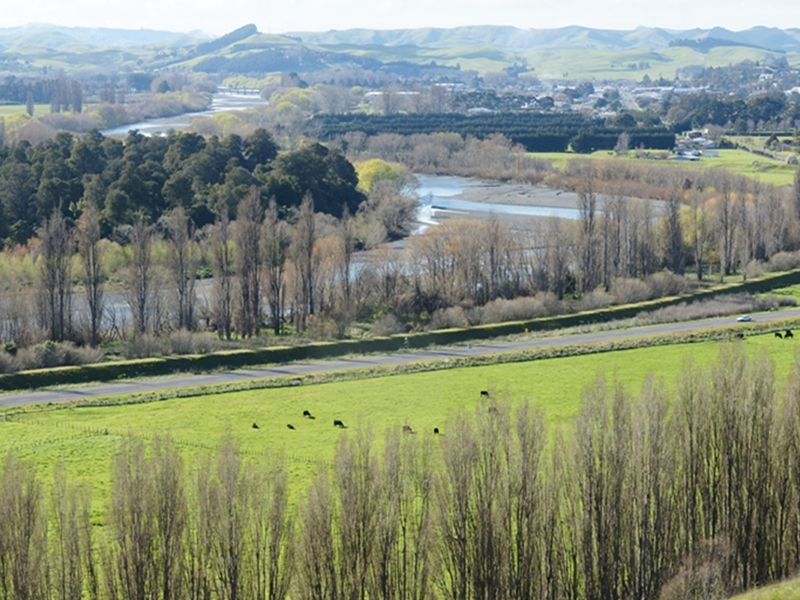 There are two main towns in Central Hawke’s Bay – Waipukurau and Waipawa – with a number of smaller townships including Otane, Takapau, Tikokino, Porangahau and Ongaonga; as well as several beach townships including Kairakau, Pourerere, Aramoana, Blackhead and Te Paerahi. State Highway 2 runs through the centre of Central Hawke’s Bay leading south to Palmerston North and the Wairarapa and north to Hastings and Napier.